Why? A lot of individuals you understand are possibly currently on Facebook's main social networking website, so there's no need to faff about with contact number or PINs. 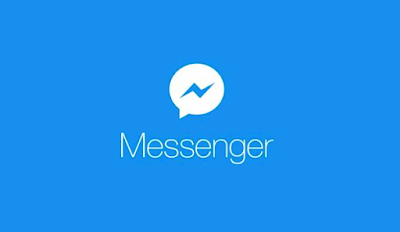 Is Messenger different from Facebook?